Mari collaborates with various European wine producer companies, but she also wishes to contribute to Romania’s cultural, social and economical rebirth and its image, both in Europe and globally. Quality Romanian wines can and are already greatly improving the perception of the country. Through ”Romania, The Land of Wines” Association she has organised promotion and awareness activities to support and improve the Romanian wines’ image. 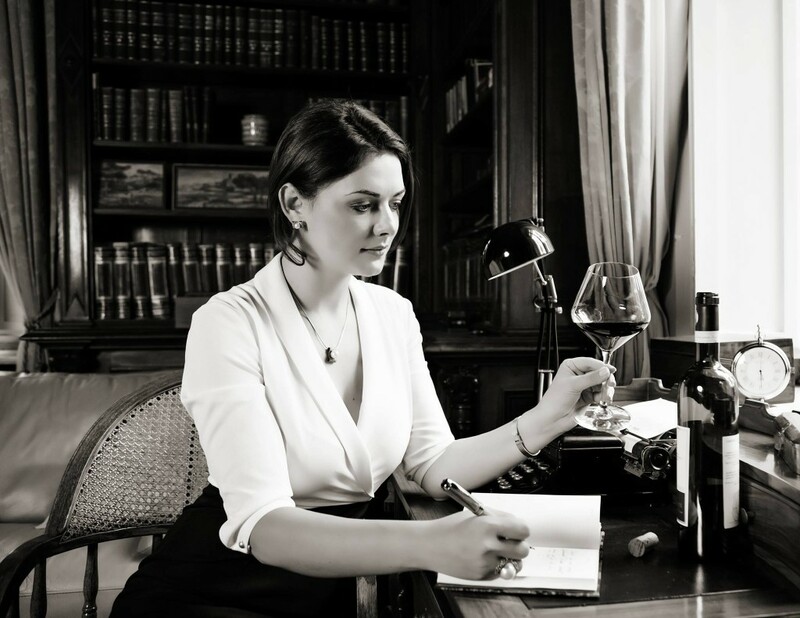 With her first book, ”50 Romanian wines meet 50 Italian dishes”, bilingual book, a volume that won second place this year at the Gourmand Drinks Awards competition and a special mention from the International Vine and Wine Organization, she has managed to create marketing and export opportunities for Romanian wine producers. Now she dedicates her time and efforts to a large and ambitious project which will be of major support for the Romanian wine industry. “The Wine Book of Romania” is a complete guide book which will include all the best wines produced in Romania and in the Republic of Moldova. 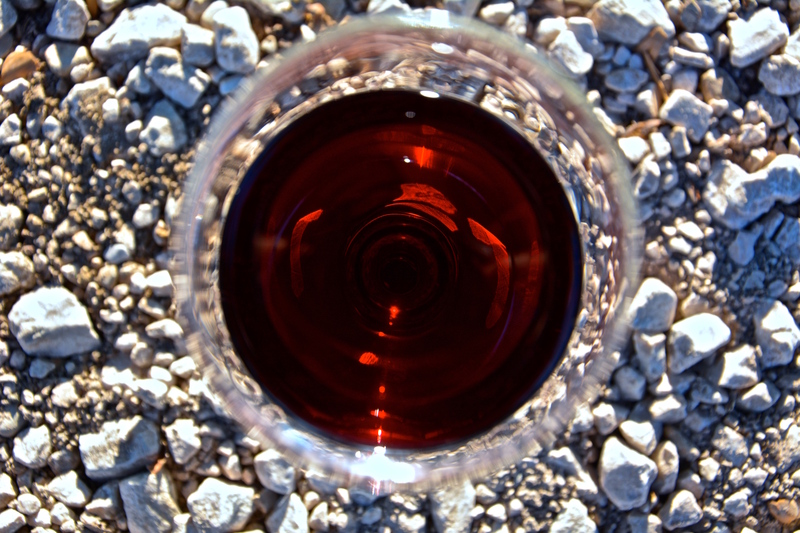 Looking for more information about Romania and its wines? Look no further! Mari will be your guide! !